The government’s first half gross borrowing would be Rs 4.42 trillion, about 62.25 per cent of the total planned for the full 2019-20. Generally, the government front-loads the borrowing to leave the second half to corporate borrowers to raise money. However, in 2018-19, the government decided to borrow 47.5 per cent in the first half, as bond yields moved up rapidly since September 2017. The share of the total borrowing is largely in line with market expectations. The expectations was that there will be 60-62 per cent borrowing in the first half (H1). The calendar released by the Reserve Bank of India (RBI) on its website showed that the weekly borrowing would be Rs 17,000 crore, less than the Rs 18,000 crore witnessed by the market in H2, FY19. However, the H2 borrowing of the present fiscal year was supported by massive open market operations (OMO) by the RBI under which it bought a record Rs 2.9 trillion of bonds from the secondary market. Market participants expect the government to continue with its OMO support this fiscal year, considering the heavy borrowing programme. 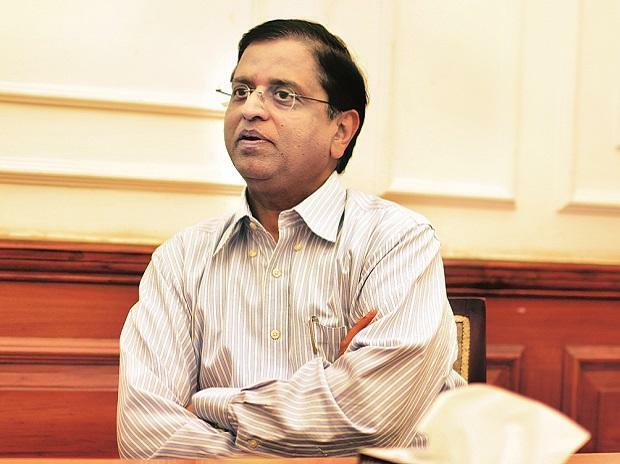 Finance Secretary Subhash Chandra Garg told reporters the net borrowing in the first half would be Rs 3.4 trillion, while in the second it would be Rs 1.33 trillion, including a buyback of Rs 50,000 crore of bonds from the market. “The high gross borrowing number is on account of redemption,” Garg said. The repayment obligation for the next financial year would be about Rs 2.37 trillion. There will be more issuance in the 15-24-year bucket, Garg said, adding that lack of bonds in that segment is distorting the yield curve and has made space for issuance of more bonds. The 10-year bond yields closed at 7.3 per cent on Friday. The borrowing calendar was announced after market closure. Soumyajit Niyogi, associate director, Indian Ratings (Ind-Ra) and Research, said the Centre’s borrowing would strain the market when taken in conjunction with state development loans. Ind-Ra expects states to borrow Rs 4.3 trillion on a net. “The high central and state borrowings will pressure the longer end of the yield curve, if the RBI does not conduct enough OMOs,” Niyogi said. High borrowing numbers will stop yields to fall even as the RBI cuts rates in the future, he added.